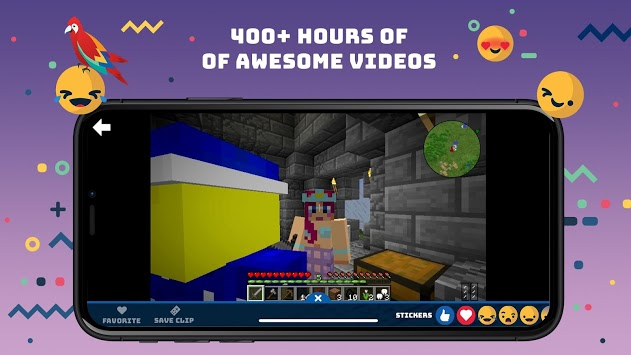 2019 Kidscreen Award Winner for Best Streaming Video Platform, Tankee is the first kids gaming network! 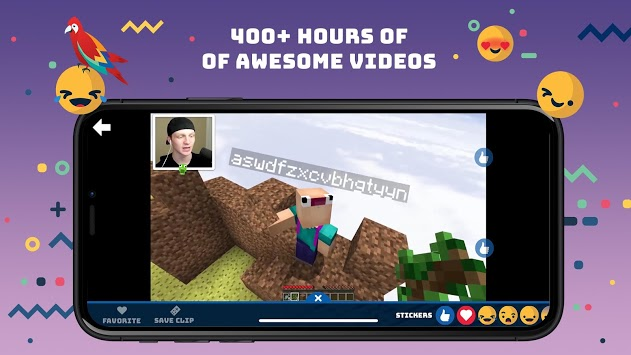 Thousands of kids have found gaming videos they love watching on Tankee and tapped hundreds of thousands stickers and emojis to react in real-time. 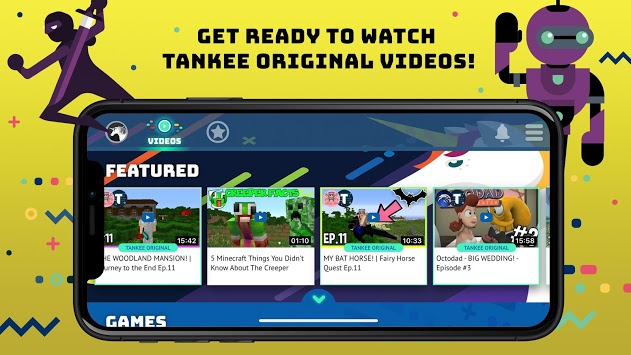 Tankee enables parents to protect their kids from inappropriate content while letting kids watch the gaming videos they love on phones and tablets. The Tankee team of actual humans has watched every video to avoid questionable content. The app also proudly received the kidSAFE Seal. So rest assured, you will be engaged, inspired and safe with Tankee. React to content in real-time with stickers. Follow your favorite gamers and discover talented new content creators. Learn about the game we highlighted for kids and parents to enjoy. See more great feedback on our app and company in articles from KidScreen, Common Sense Media, SuperParent, VentureBeat, the Austin-American Statesman, and more.